Cheltenham will be without Sam Jones for the clash with Mansfield as he continues to serve a suspension following a red card against Oldham, while he is also ill with a sickness bug that has been affecting the team. Long-term absentee Sean Long will not be in contention for the weekend's tie, according to manager Michael Duff. Long returned for 45 minutes in a match against Arsenal Under-21s midweek and laid on a goal, but Duff said it was not enough for him to be able to play in the league match. Kevin Dawson is also injured for Cheltenham and will not feature. Mansfield will have defender Ryan Sweeney available for selection, which will improve their side as the club look for a second win in a row. Sweeney missed the midweek match against Crewe serving a single-game ban. 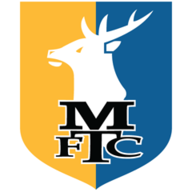 The Stags will have to wait for news on Otis Khan's Achilles tendon injury which caused him to miss the previous trip. Khan went off at half time against MK Dons on 27 October. 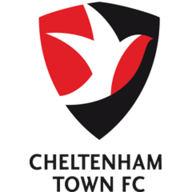 Cheltenham have scored in 19 of their 22 league encounters against Mansfield (W10 D5 L7), netting a total of 37 goals (AVG 1.7 goals per game). 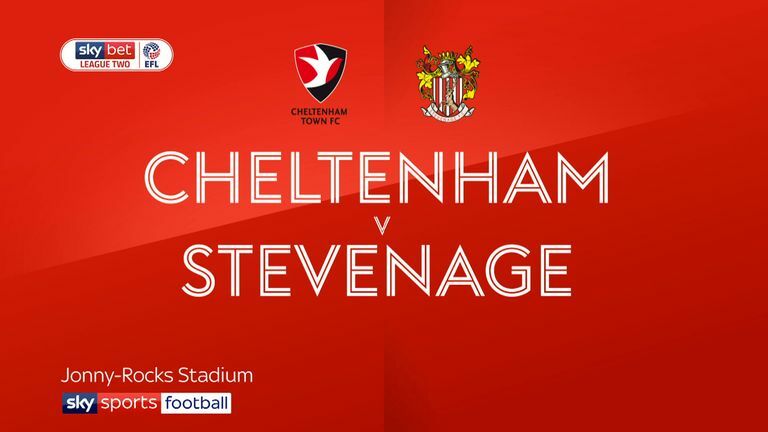 Four of the last six league games between Cheltenham and Mansfield have ended in a draw, although both teams won their home games last season. In 2018 no side has lost more League Two home games than Cheltenham (10 out of 17). 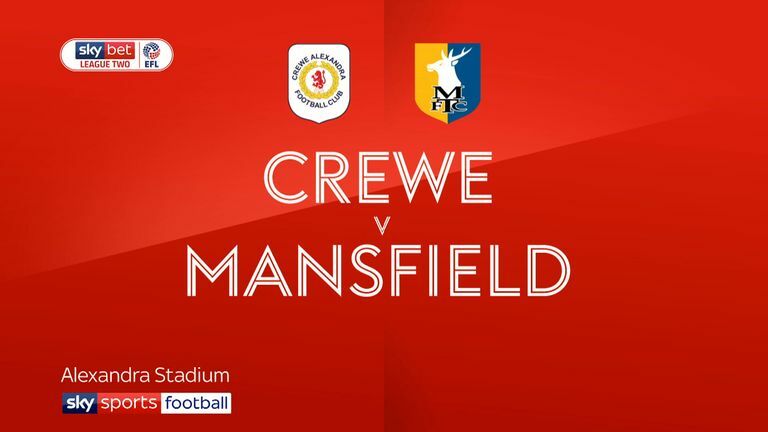 Highlights of the Sky Bet League Two clash between Crewe and Mansfield. Mansfield have lost just one of their last 20 league games (W7 D12) and are unbeaten in their last eight in League Two (W3 D5), keeping clean sheets in five of their last seven games. Cheltenham are the only side in League Two yet to score a goal from outside of the box this season.